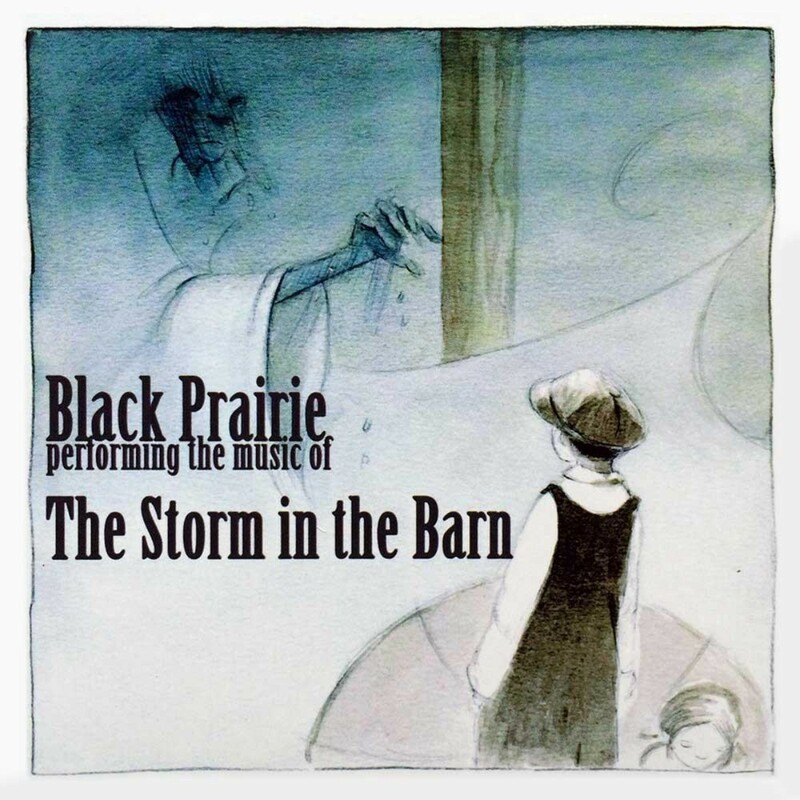 Black Prairie includes Chris Funk, Jenny Conlee and Nate Query from The Decemberists with Annalisa Tornfelt and Jon Neufeld. Black Prairie was commissioned by the Oregon Children's Theater to create this music for "The Storm In The Barn" based on the book by Matt Phelan. It's a children's play, but the music is dark and atmospheric, often challenging. The play debuted in April of 2012. The last song, "Do You Believe?" is the only song with vocals on the album.